Kristian Kongstad Holm built BilXperten from start-up to matching competitor by franchise store numbers in just 2 years. BilXperten bought Bildillen in 2004 and was sold to Thansen at the end of 2007. 2005 – 2008 Kristian Kongstad Holm founded and CEO of the agency for LG and VSX electronics in Denmark. Vision behind some of the largest fairs in Denmark such as Biler i Bella, Cph Motor Show, DHB and RaceX. 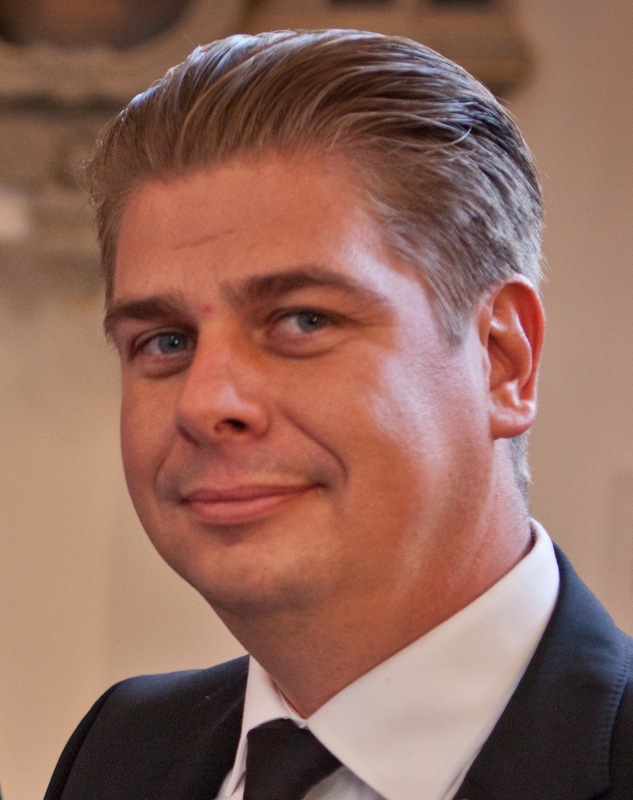 2008 – present Kristian Kongstad Holm is Ceo of Kongsholm Invest Ltd.
CEO of European based construction firm focusing on residential renovations. Responded to a widespread demand for construction companies as many firms had been hit by the financial crisis and house price falls. The company offers construction financing for renovations, which means that the home owner only pays for the work when it is 100% complete. 2008 – present Kristian Kongstad Holm is Ceo of various companies. Active investor in multiple App / IT / New media projects. Interested in innovative new ideas. Kristian Kongstad Holm Motto´s is: If you can dream it, you can do it! Winners are losers that just didn´t give up! CV Successful action-focused entrepreneur with successful exits in multiple geographies. Currently focused on Mobile App and IT investments, new media and Real Estate, but open to any investment propositions “ Business angel “ 1992 – 1999 Kristian Kongstad Holm Co-founded Bildillen, a franchise chain of stores in Denmark, which in 1999 had 21 stores nationwide. Sold to Franchise members 1999 – 2007 Kristian Kongstad Holm built BilXperten from start-up to matching competitor by franchise store numbers in just 2 years. BilXperten bought Bildillen in 2004 and was sold to Thansen at the end of 2007. 2005 – 2008 Kristian Kongstad Holm founded and CEO of the agency for LG and VSX electronics in Denmark. Vision behind some of the largest fairs in Denmark such as Biler i Bella, Cph Motor Show, DHB and RaceX. 2008 – present Kristian Holm is Ceo of Kongsholm Invest Ltd. CEO of European based construction firm focusing on residential renovations. Responded to a widespread demand for construction companies as many firms had been hit by the financial crisis and house price falls. The company offers construction financing for renovations, which means that the home owner only pays for the work when it is 100% complete. 2008 – present Kristian Kongstad Holm is Ceo of various companies. Active investor in multiple App / IT / New media projects. Interested in innovative new ideas. Kristian Kongstad Holm moved from Denmark in 2009 and lives today in Monaco and Dubai. Always interested in discussing new projects and investment opportunities. See more at www.about.me/holm Kristian Kongstad Holm Motto´s is: If you can dream it, you can do it! Winners are losers that just didn´t give up!